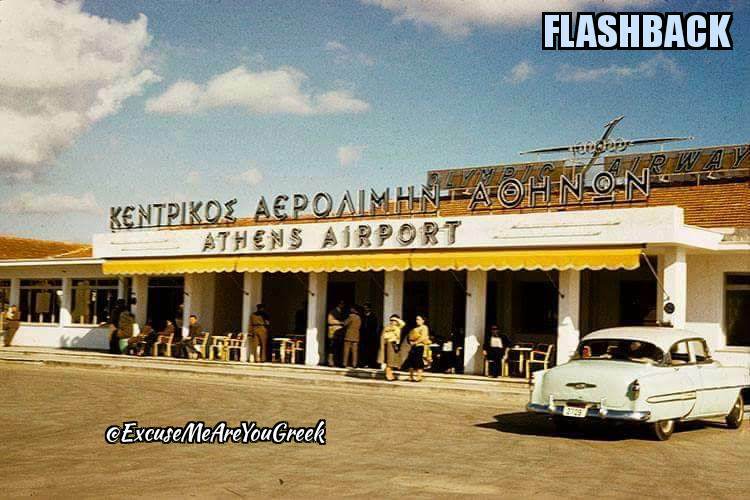 Pictures Archives | Excuse Me, Are You Greek? 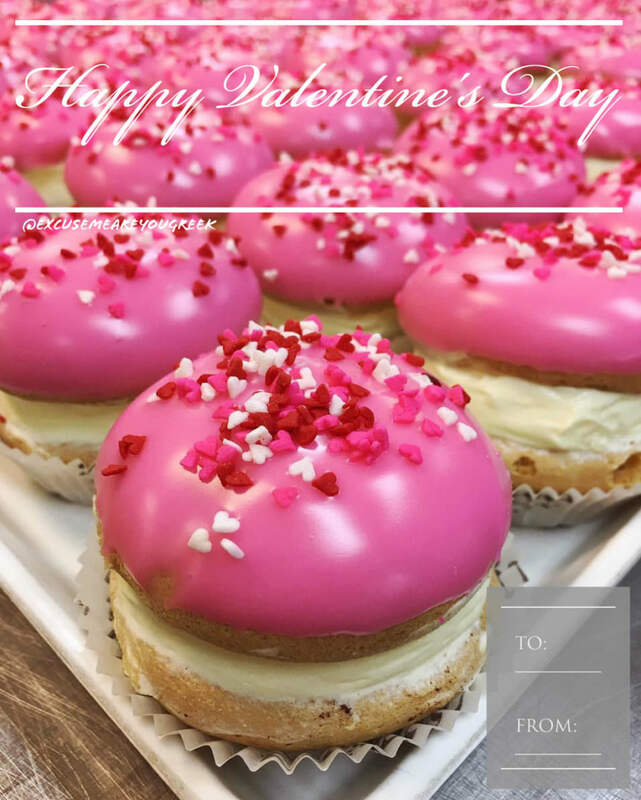 Sometimes it’s not easy to express your feelings, so here are some Valentine’s cards featurin beautiful KOK from Serano Bakery in Toronto you can use. 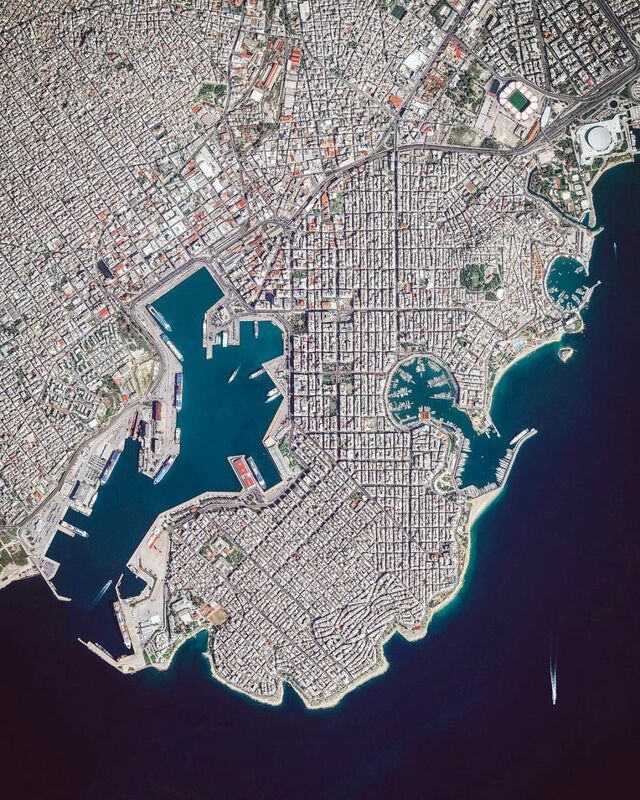 [Photo] The Port of Piraeus, From Above! 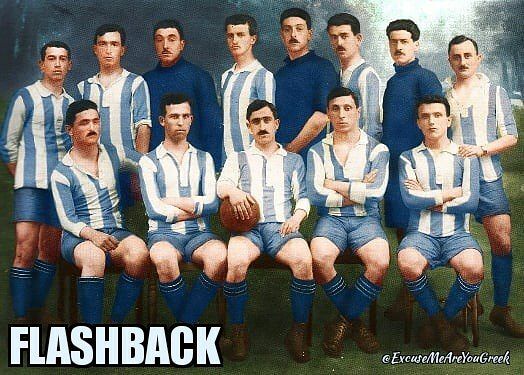 Flashback: 1919, the Greek National soccer team as assembled for the Inter-Allied Games in Paris. 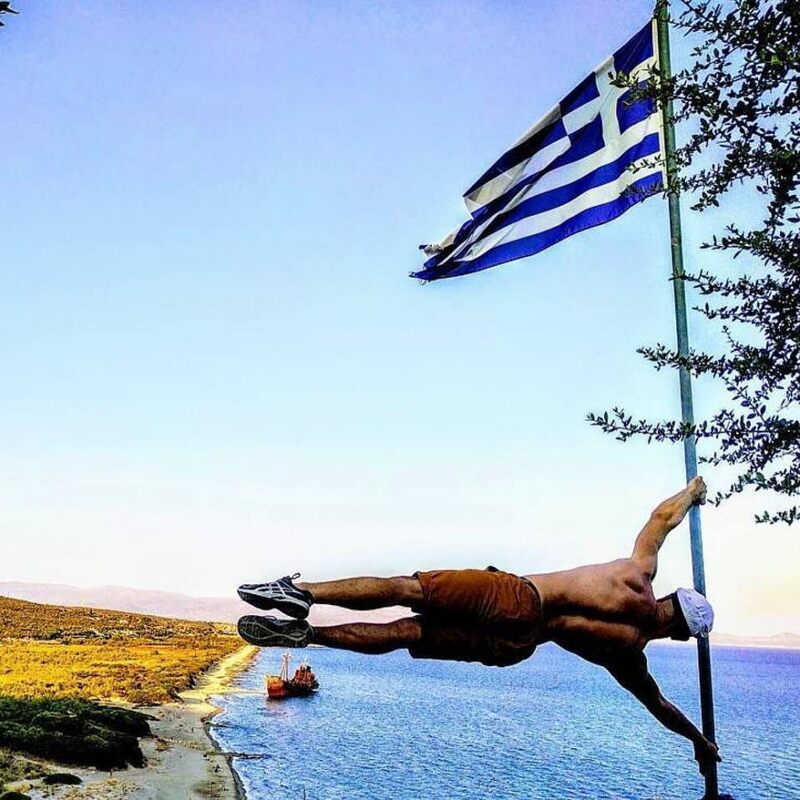 The first appearance of the Greek National soccer team was at the 1906 Intercalated Games in Athens. 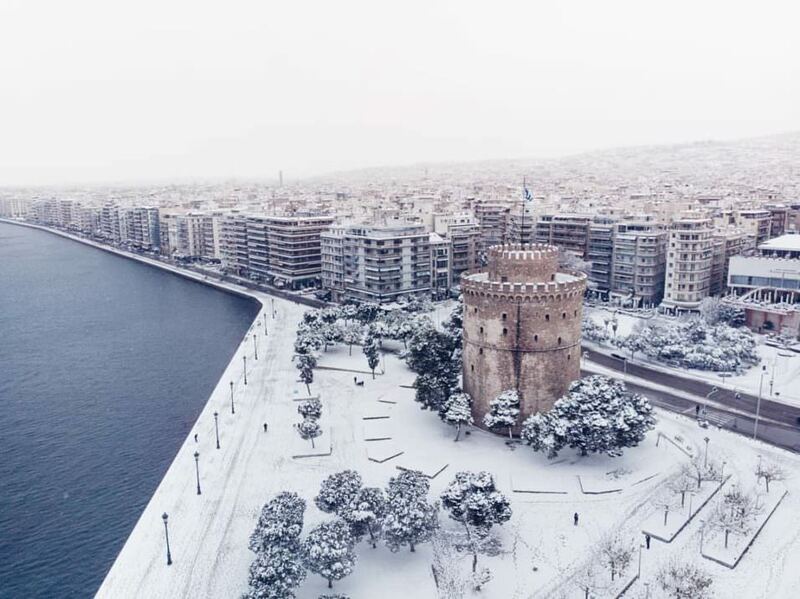 👌🇬🇷⚽ 📸: Courtesy of @oldgreekphotos on Instagram.